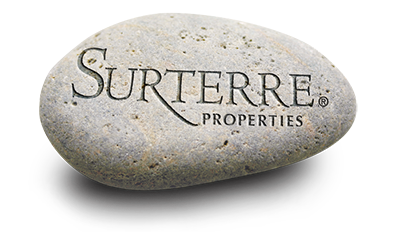 Peppertree Heights Condos are located in the Eastside section of Costa Mesa. 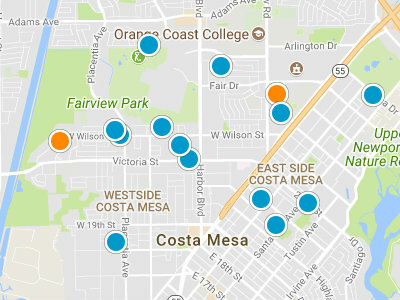 The Eastside section is just one of five different areas which make of Costa Mesa. The Eastside area is home to over forty individual neighborhoods. Peppertree Heights Condos is one of these terrific neighborhoods. The cross streets of Peppertree Heights are Baker Street and Adams Street. Peppertree Heights Condos were built in 1960. This very small condo community only has four units. Each condo has two bedrooms and one bath. Each condo has a two car garage. Peppertree Heights Condo Complex is great place to start your condo search in the Costa Mesa real estate market. With all the conveniences of an Eastside setting, residents are close to shopping, dining, beaches, parks and schools. Being on the Eastside gives residents the ease of accessing both Newport Beach and Costa Mesa, for all both cities have to offer. Residents are close to the 55 Freeway. Newport Beach is just short drive and offers beaches, Back Bay and Upper Newport Bay Nature Park for many different water and waterside activities.